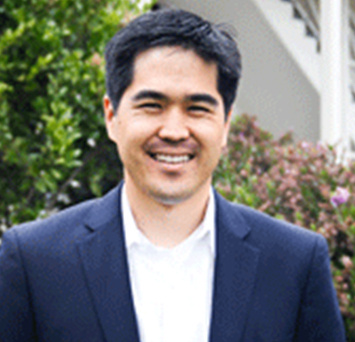 Ryan Cabinte teaches in the MBA and MPA programs in Sustainable Management at Presidio Graduate School. His academic areas of interest include innovations in corporate structure, law and governance as well as novel approaches to moving capital to mission-driven organizations. In 2014, the Aspen Institute named Ryan one of its “Faculty Pioneers,” recognizing curriculum and scholarship that deeply examines the relationships between capital markets, firms, and the public good.